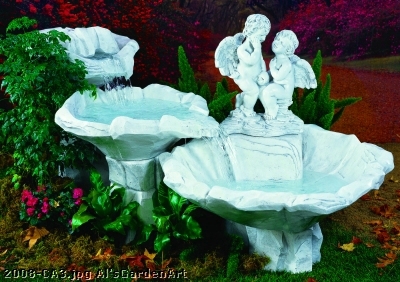 Vic Hannan has a wide variety of statuary from the leading manufacturers such as Al’s Garden Art, Avila’s Statuary, and more! 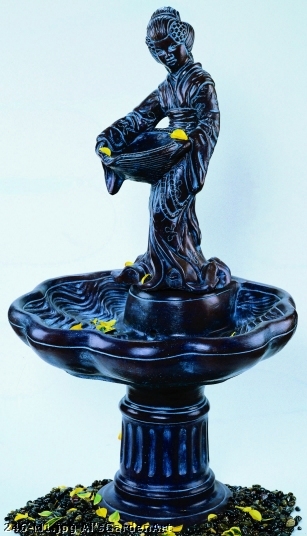 From elegant to playful. 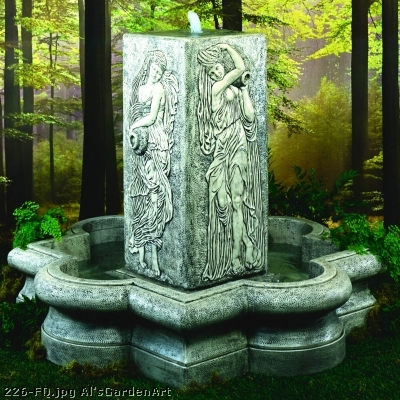 Large fountains to small woodland creatures. 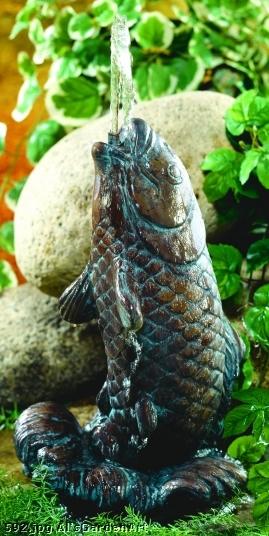 Created in concrete, these statues are sure to last throughout the harshest conditions. 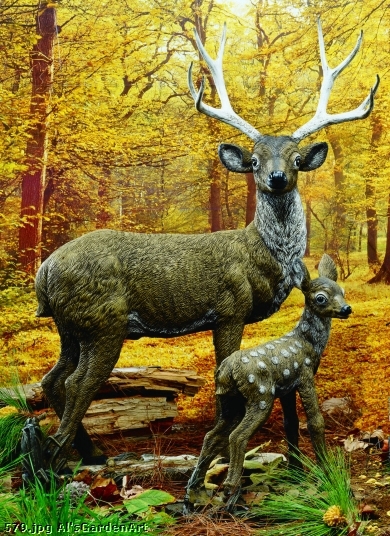 Also available are some of our custom painted statues to enhance the detail and design of these unique statues. 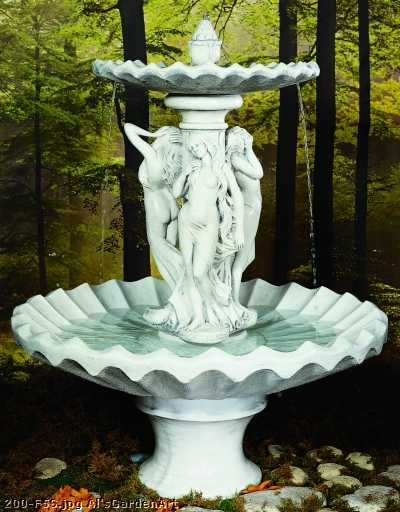 The statuary selection we offer here at Vic Hannan is unbeatable. 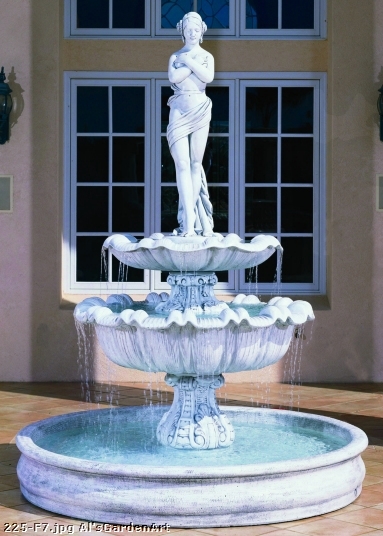 We offer some the most durable concrete statues that will stand the test of time. 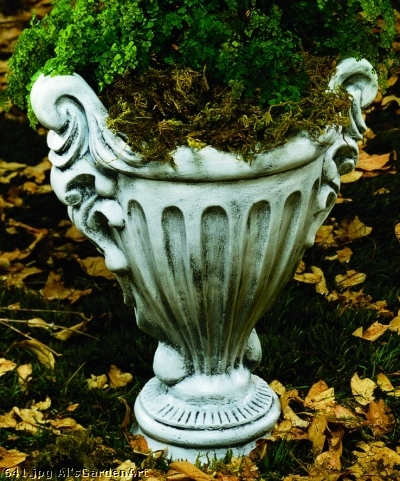 We have such a variety that we are sure you will find something that best suits your needs. 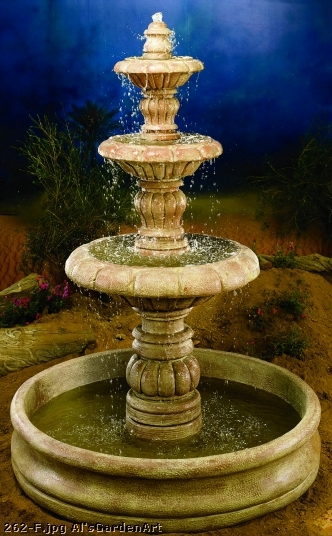 We also offer water fountains and bird baths. 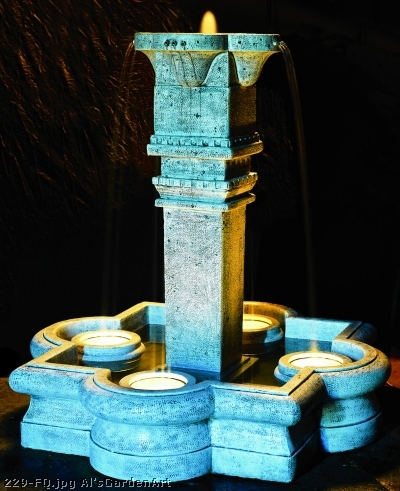 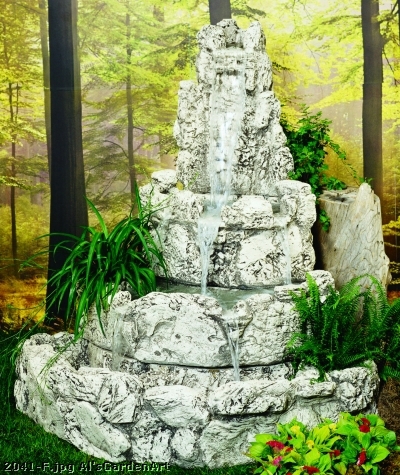 The water fountains will provide you with a very well defined look to your landscape. 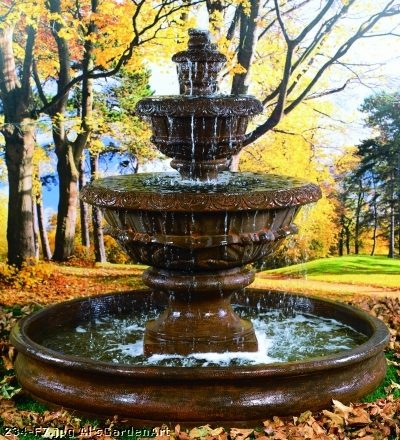 They add the perfect touch to a luscious green landscape that will leave you in awe. 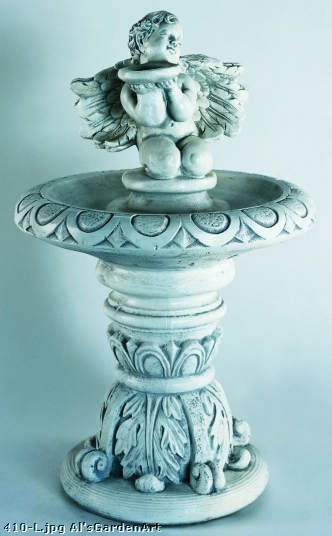 The bird baths will attract beautiful birds from around your area. 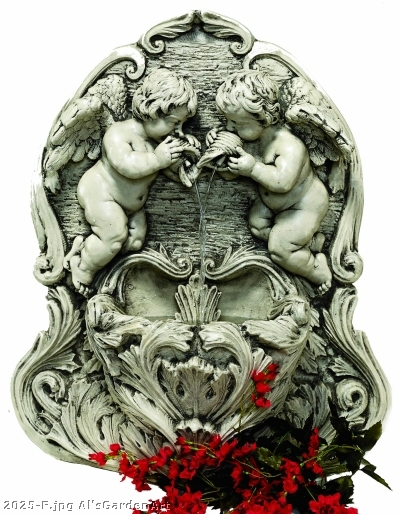 We have statues of figures like Jesus Christ or baby angels. 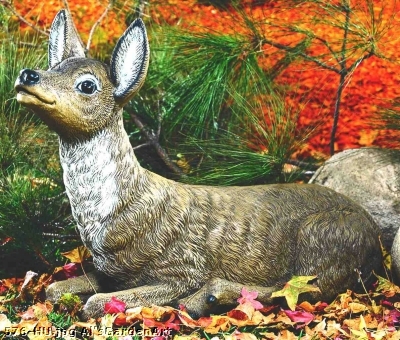 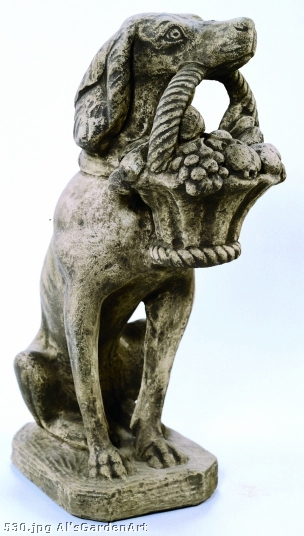 We offer animal statues, such as, a rooster, a dog, or a deer. 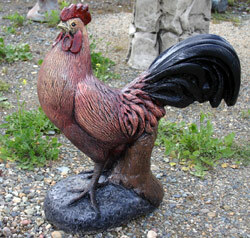 We have statues of various sizes and colors to fit in any location on your landscape. 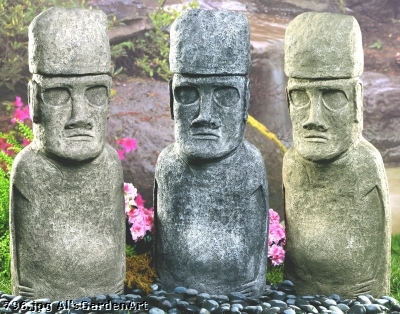 If you like garden art then these statues would be a perfect addition to your yard or landscape. 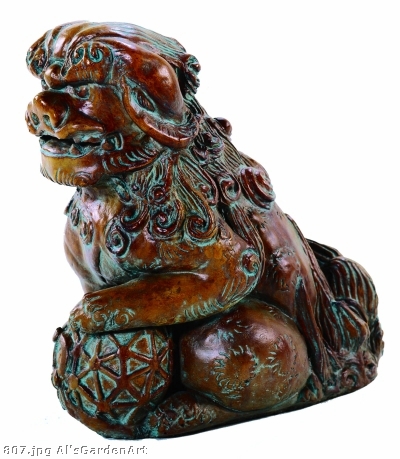 Call (530)243-3037 or email sales@vichannan.com to order or for more information.